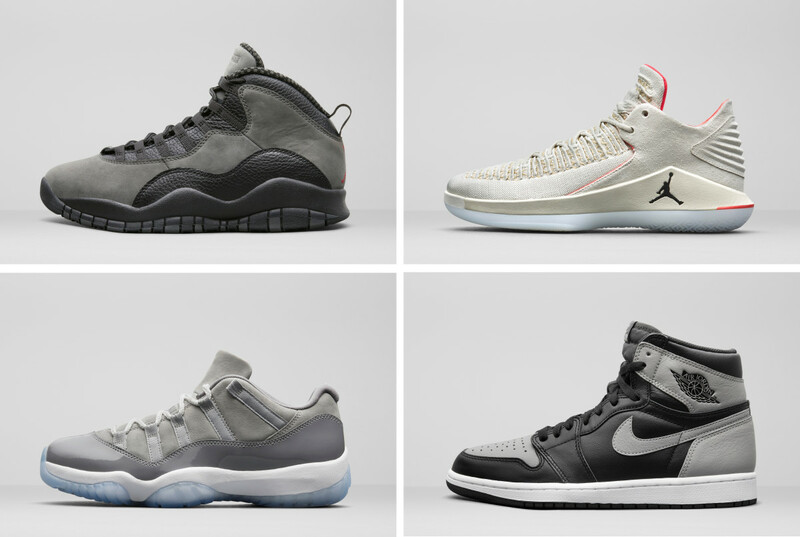 The lineup kicks off with the Air Jordan 1 "Shadow"
There&apos;s something for everyone in this upcoming Summer 2018 collection from Jordan Brand. 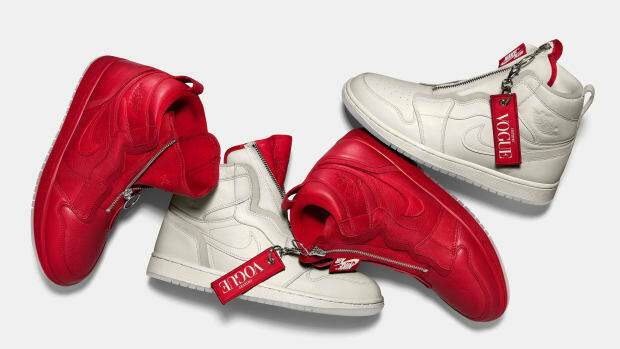 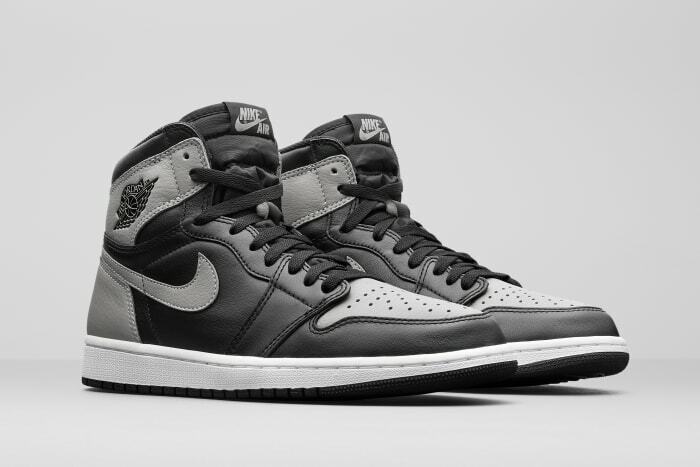 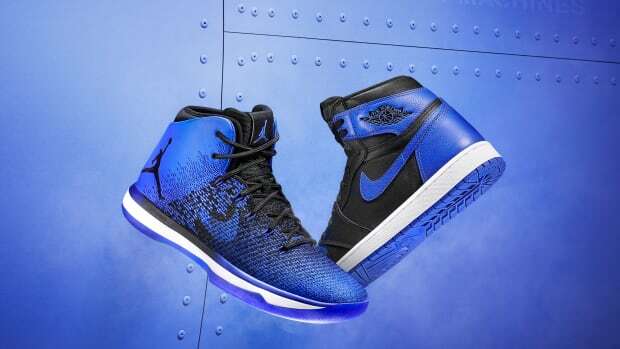 It kicks off this Saturday, April 14th, with the eagerly anticipated launch of the Air Jordan 1 "Shadow," followed a week later by the Air Jordan 10 " Dark Shadow," featuring a design that&apos;s true to the original 1995 release. 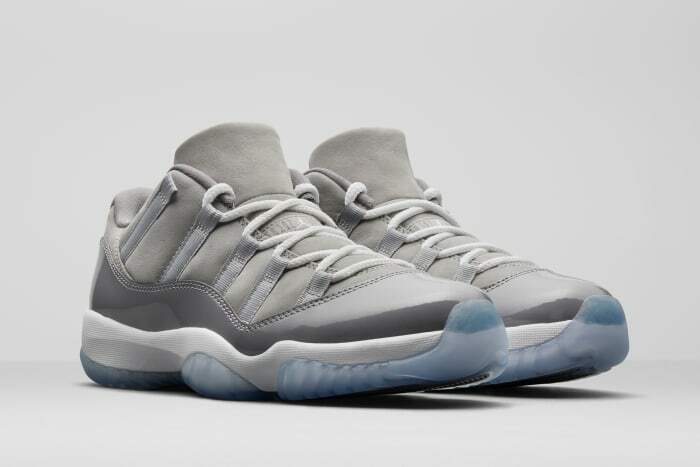 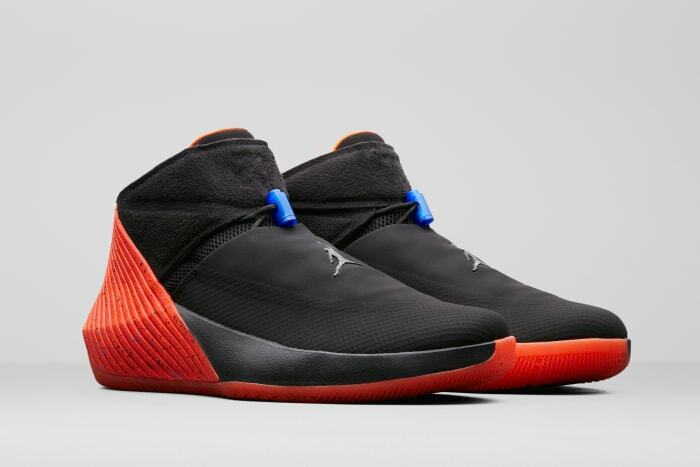 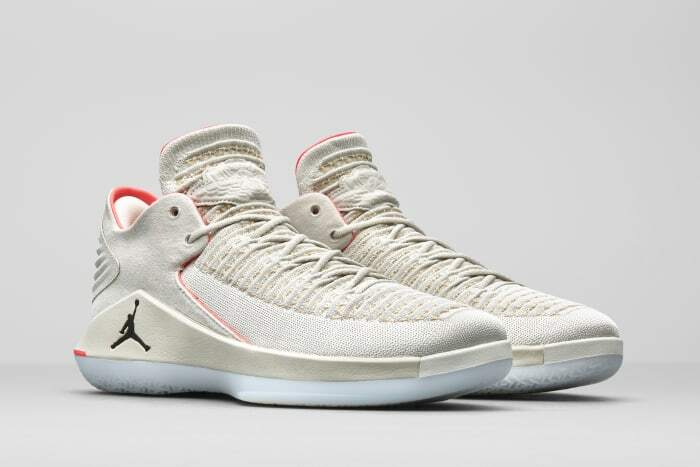 Fans can also look forward to the Air Jordan 11 Low "Cool Grey," as well as new colorways of the Air Jordan 32 Low and Russell Westbrook&apos;s signature Why Not Zer0.1. 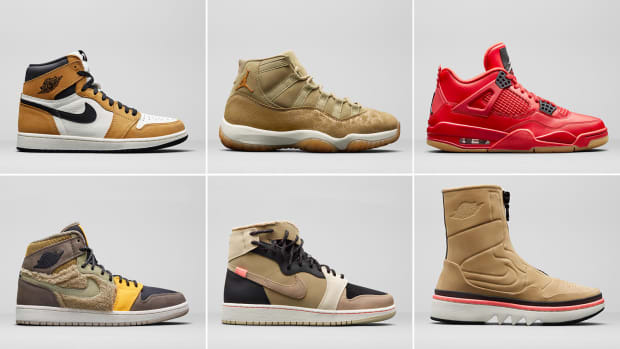 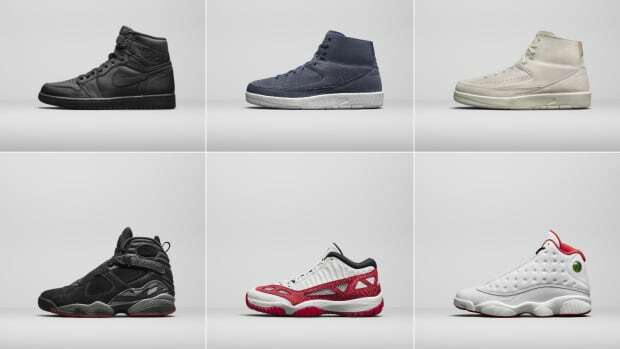 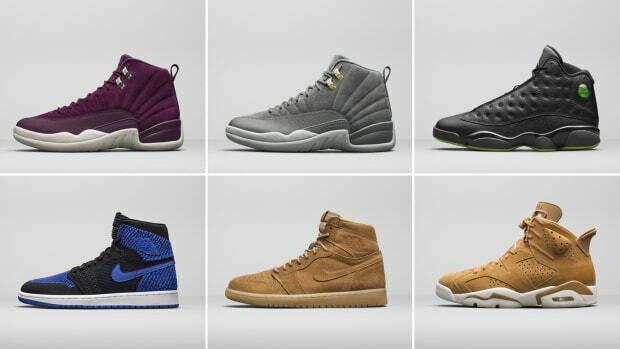 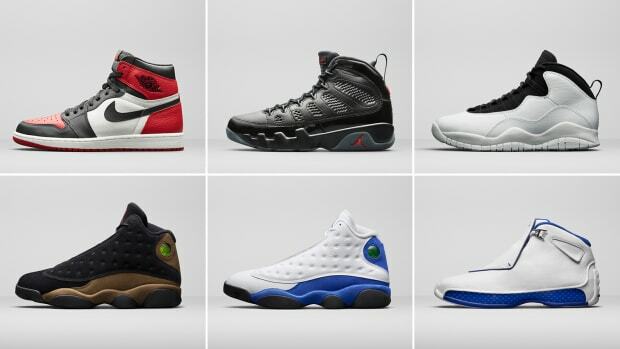 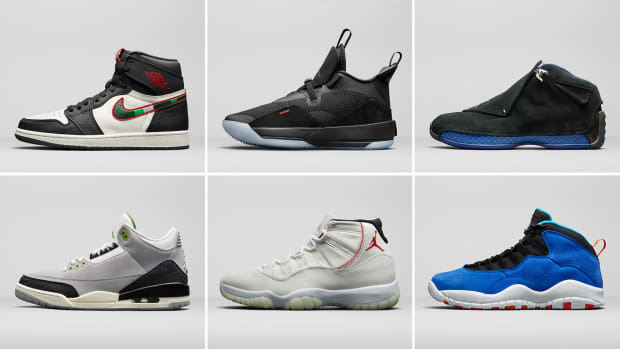 Check out detailed looks of each silhouette in the individual galleries below. 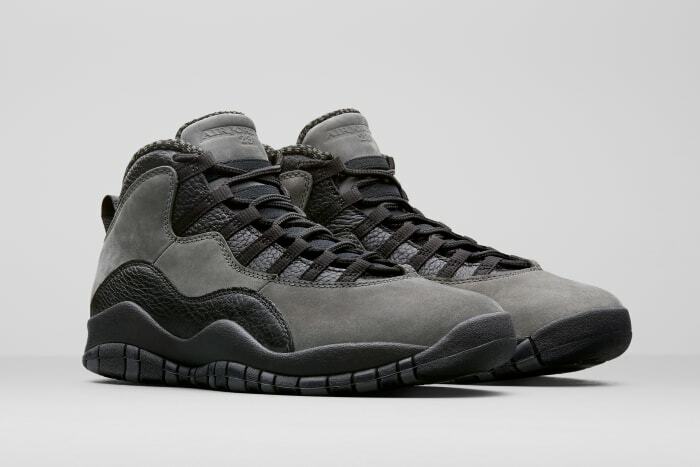 Air Jordan 10 "Dark Shadow"
Air Jordan 32 Low "Neo Heritage"